Now, this was a special band. A Scottish band from the late 60’s who used to play Black Sabbath covers (the complete 1st LP! ), must have been pretty cool. 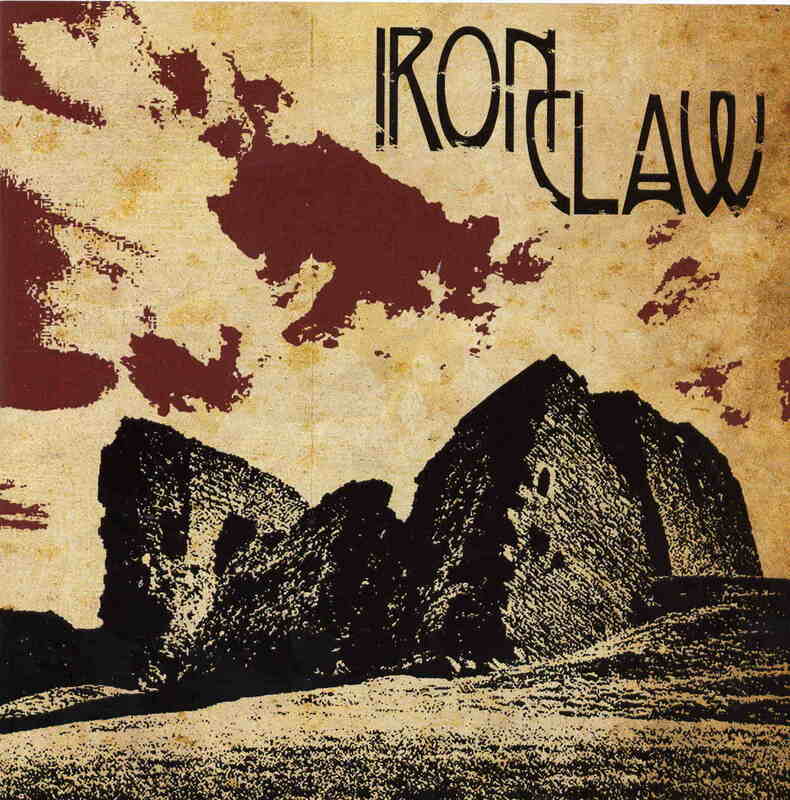 Iron Claw played from late '69 (with a different name) until 1974 but never officially released any records. The material here is taken from the recordings that the band did make at various studios over the years. The 16 page booklet is a great read as well. A few of the early Mark I period of the band are Sabbath influenced and he even nearly directly copies an Iommi guitar solo on one track. Very raw 4 track material but also really cool. Crossrocker and Clawstrophobia are real raw rock songs. The Mark II line up only recorded 1 song Let it Grow. I love the track Rock band blues... gutsy… As the band matured and went into Mark III and IV, the tunes became more refined and included experimenting with Mellotron, flute, sax, etc. But still the music was pretty down and dirty blues stuff. I actually really really like this CD a lot. A lot of raw feeling in the music. A band that just made their music more or less the way they wanted.